“According to the Center for Disease Control and Prevention, 32.2% of Athens County adults are obese compared to 29.2% of Ohioans"
But why is this relevant??? What is Food Insecurity and why is it related to diabetes? Lifestyle intervention! 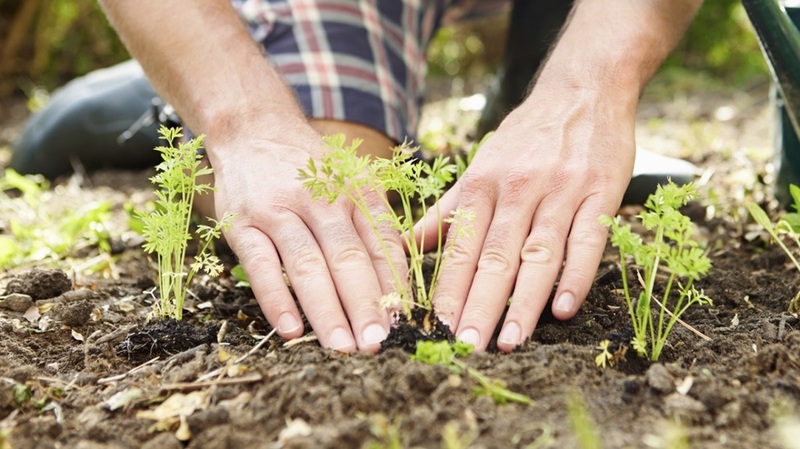 Little changes in an individual's lifestyle in increase physical activity through gardening. This solution increases physical activity while providing produce to help fight food insecurity and promote healthy eating. Jeffrey Restuccio's book, Fitness the Dynamic Gardening Way, he describes a lifestyle change through the "dynamic gardening way". The benefits of gardening include stress relief, access to nutritious fruits and vegetables, daily exercise, and pleasure from working with the environment (Restuccio 130). This website discusses the benefits of exercise, exercise recommendations, and specific exercises that can be done in the garden. It also provides resources to get started with a community garden in Athens county and other resources to help improve health and wellness. "About Us." Community Food Initiatives. Web. 3 June 2015. <http://www.communityfoodinitiatives.org/about-us/>. "Map the Meal Gap." Feeding America. Web. 3 June 2015. National Health Examination and Nutrition Examination Survey (NHANES) 1999–2002.” Journal of General Internal Medicine 22.7 (2007): 1018–1023. PMC. Web. 29 June 2015. Seligman, Hilary K. et al. “Food Insecurity Is Associated with Diabetes Mellitus: Results from the National Health Examination and Nutrition Examination Survey (NHANES) 1999–2002.” Journal of General Internal Medicine 22.7 (2007): 1018–1023. PMC. Web. 29 June 2015. Regensteiner, Judith G. Diabetes and Exercise. New York, NY: Humana, 2009. Print. Salerno, Jessica. "Grassroots Groups Work to Improve Access to Healthy Food." Grassroots Groups Work to Improve Access to Healthy Food. Phys.org, 24 May 2012. Web. 3 June 2015.